You might have heard of the term, or perhaps not. Yet, the medical community is increasingly recognizing that hypoglycemia (more commonly known as low blood sugar) can impact behavior, mood and even lead to symptoms resembling mental illness! Generally speaking, hypoglycemia exists when your blood sugar falls below 70 mg/dL. A normal blood sugar level is considered to be between 80-120 mg/dL. Avoiding or treating hypoglycemia is not just a matter of eating more consistently, although that may come into play. A diagnosis can require adjustments in sleep, stress reduction, carbohydrate ingestion and much more. I am a Type 1 diabetic, so I often experience hypoglycemia as a result of over-medication. In other words, if I take too much insulin or don't eat enough, I'll become disoriented and confused. In fact, I have a card in my wallet that states, "I am a diabetic. I am not intoxicated." 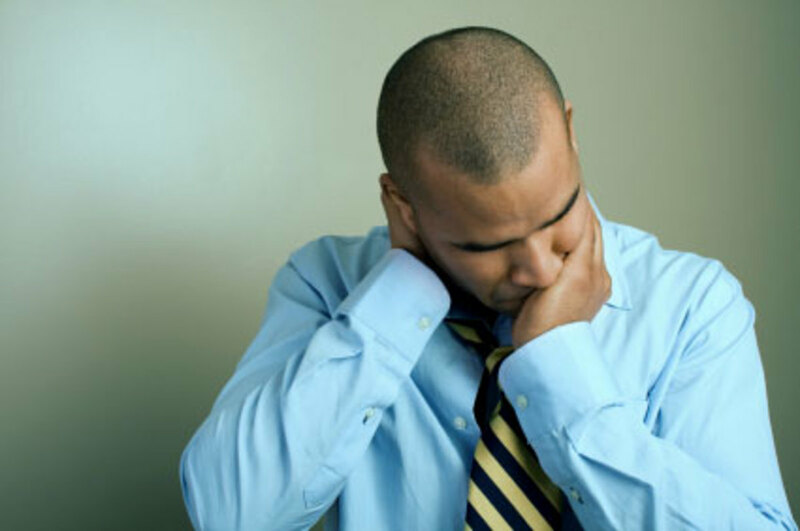 The symptoms of hypoglycemia present in a similar manner to a person who has had too much alcohol. Speech can get slurred, balance thrown off, and some people even have difficulty forming words. This is because your vital organs (heart and lungs) are taken care of first in the case of low blood sugar. As your brain loses energy, things start to shut down, including judgment and other cognitive functions. How Can You Get Hypoglycemia? Hypoglycemia occurs when glucose (the sugar that is converted from carbohydrates you ingest) is depleted. Sometimes this can result when glucose is not released into your bloodstream fast enough. This can happen when you eat a meal high in fat because fatty substances slow the absorption of glucose. For example, pizza, fries or burgers are all difficult meals for people with hypoglycemia and/or diabetes. The condition also results when too much insulin is present in the body. 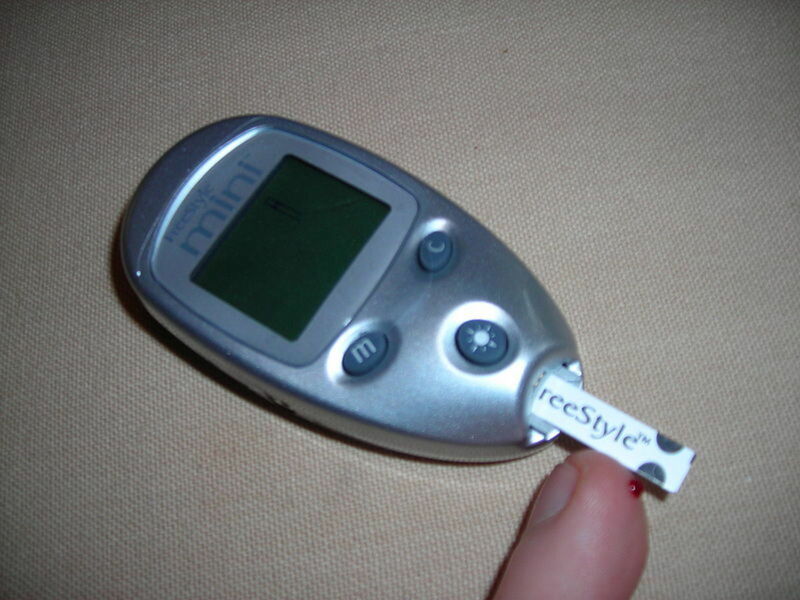 Insulin has been described by my doctor as the "key" that unlocks cells to allow sugar in. 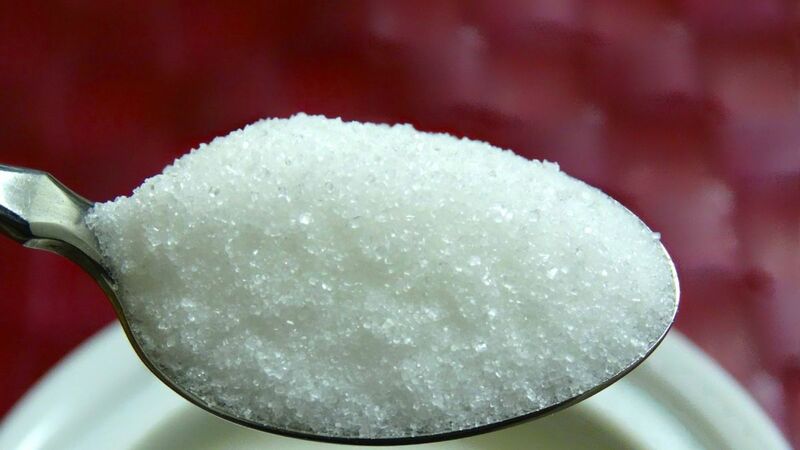 We all need sugar to provide energy which is why people with undiagnosed diabetes feel sluggish and tired. 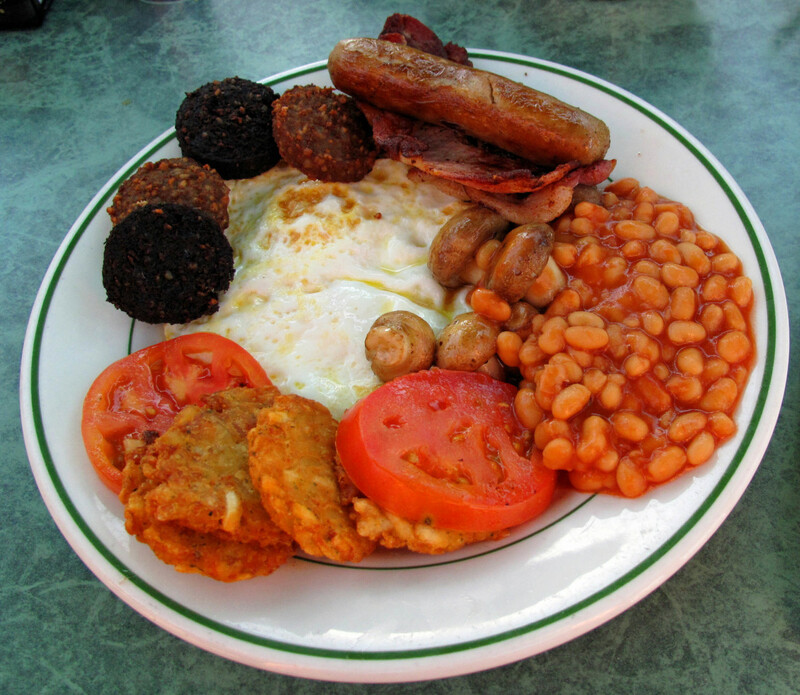 They are not getting the benefits of energy from food they eat, due to a deficiency of insulin. As blood sugar levels build up in the body, the natural response is to flush out the excess as waste. This is why diabetics feel thirsty all the time and have to go to the bathroom frequently. If you are being treated for diabetes with medications other than, or in addition to insulin, you may be at risk for hypoglycemia. The primary reason is that the intended effect of these medications is to lower high blood sugar which is usually indicative of the disease of diabetes. At times, dosage may be too high, causing hypoglycemia as a result. Any person that is being treated for diabetes may experience low blood sugar as a result of: (1) not enough carbohydrates, (2) too much insulin or other medications, or (3) too much exercise. Hypoglycemia can also result from liver disease, a hormonal imbalance, or even a tumor in the pancreas. Alcoholics sometimes suffer from hypoglycemia because the liver plays a role in regulating blood sugar levels (releasing stored glucose to provide energy when you are not eating). When the liver is "distracted" by the task of detoxifying excess alcohol, it cannot properly help keep blood sugar levels consistent. If blood tests reveal low blood sugar, your doctor will likely run additional tests to pinpoint the cause. You may be restricted from driving or performing physical exercise until the reason for the hypoglycemia is determined to reduce the risk of potential injury. Do You Have Hypoglycemia or Diabetes? Symptoms vary from person to person. If you have any question about whether your blood sugar levels are in the proper range, contact your doctor for proper screening. The lower your blood sugar, the more severe the symptoms. Unfortunately, some people may develop "hypoglycemia unawareness" over time, which can lead to dangerous low sugar levels before the patient realizes his or her condition. How Can You Treat Hypoglycemia? Proper treatment of hypoglycemia depends on its cause. For patients with diagnosed diabetes, the reason is usually too much medication/insulin. As soon as you feel symptoms, treat the low blood sugar first, and then test. If you are wrong in guessing that you are hypoglycemic, you can then dose with extra insulin or medicine. Most people require about 15 grams of fast-absorbing carbohydrates, ideally glucose tablets to treat hypoglycemia. Do not ingest protein-based foods, or those high in fat because they will slow the absorption of the critically needed sugar. Good sources include: 2-3 glucose tablets, 4-6 ounces of orange juice or regular soda, at least 4 hard candies, or - my personal favorite - a handful of Skittles. You should start to feel better about 10-15 minutes after treatment. I like to sit quietly and listen to music or look at a magazine before getting up and resuming activity, if possible. Overnight low blood sugar episodes are different. You don't usually feel them coming on because you are asleep. Each person may react differently, as well. For me, my heart races and I wake up unable to fall back asleep. I usually have really strange, complicated dreams too. A cousin of mine with diabetes has had a number of seizures resulting from hypoglycemia. His family has had to call the paramedics on several occasions. You can try to prevent this from occurring by avoiding alcohol, eating a bedtime snack, and even setting your alarm to test your blood sugar in the middle of the night so that treatment is possible beforehand. Its can be a fine line for Type 1 diabetics, in particular. On one hand, you want to take enough insulin to push blood sugar levels into the normal range, but since the pancreas does not create any insulin on its own, dosage has to account for minute changes in daily activities and conditions including illness and exercise. The answer to this question is: it depends. On its own, low blood sugar can lead to medical complications, or even death in severe cases. 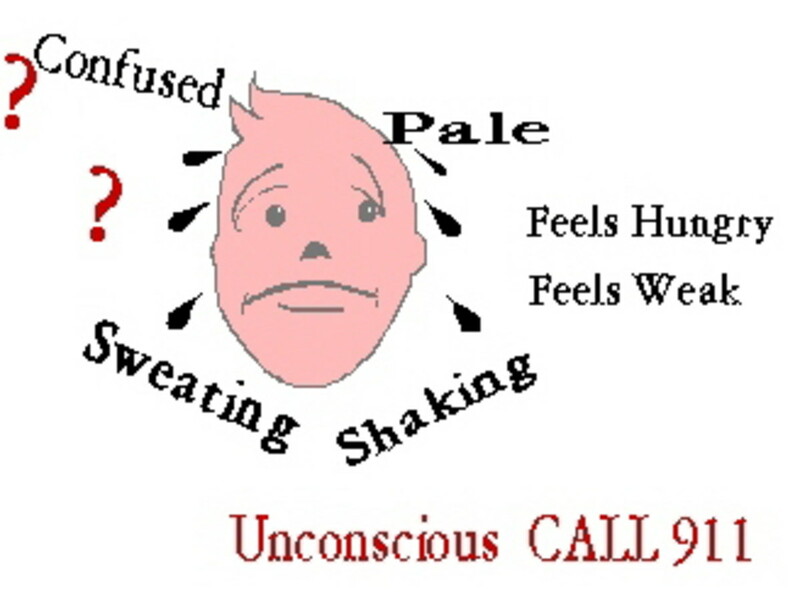 Extreme hypoglycemia can result in convulsions or a coma. Left untreated, a patient may die as the body literally shuts down. If you have a hypoglycemic loved one, be alert to subtle changes in mood and behavior. You might spot the symptoms of hypoglycemia before they do. When a person is conscious, you can encourage them to drink juice or soda to help treat the low blood sugar. If they have fainted, however, you should immediately call 9-1-1 for medical assistance. Rubbing glucose gel on the inside of their mouth may help, but not if the patient is convulsing. Hypoglycemia is scary - both for the person experiencing it and anyone around them. I constantly worry about experiencing low blood sugar when driving or running. I could end up in a serious car accident as a result of hypoglycemia if I become confused while driving. When I'm running, I am concerned about being far away from medical assistance without any means of treating the low blood sugar episode. To help in these instances, I always wear a medical identification bracelet and carry a cell phone with me at all times. Be sure to seek professional medical assistance for diagnosis and treatment of hypoglycemia. Your doctor will probably suggest revisions to your diet, reduction of stress and potentially an adjustment of sleep habits. 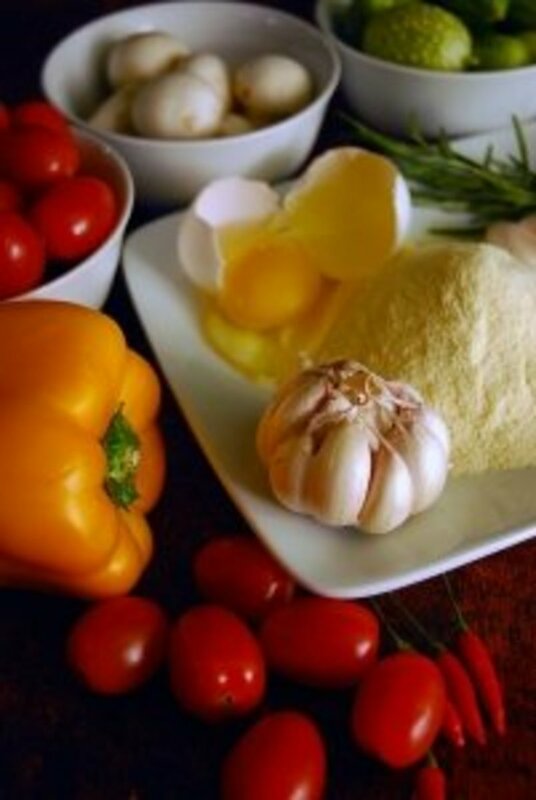 A healthier lifestyle can often reduce the severity of the condition and extend the life of the patient. Geesh, Sarah! I have times when a blood glucose reading hits below 90 and I feel shaky and awful. You might want to consider over the counter glucose tabs. They are as effective as juice or regular soda in helping you feel better, and you don't need an RX. One or two can help rapidly bring your levels back up, then have a small snack with carbs afterward. Excellent hub! It is usually difficult to find information on hypoglycemia. I have been hypoglycemic since I was twelve, and it is not linked to diabetes. In fact, they can't really pinpoint a cause. My glucose usually runs at 60 or lower, and can unpredictably drop no matter what or how much I eat. It was especially bad when breastfeeding, and I couldn't find any info then. You have really presented some good information. I am voting this up! I have type 1 diabetes also. I'm always cautious of people posting hubs about diabetes who don't have diabetes. It was wonderful reading a hub by a type 1 diabetic like me! Thanks for the info. I always get a strange feeling like numbness and tingling on my tongue if my blood sugar drops really low. Do you have this? Sharing this with a co-worker. Ouh, thats terible, are there any ways to prevent this? This is a very good article and a reminder that we should all be looking at our diets and supplements. Yes, low blood sugar really makes you feel terrible. I start shaking so much I can hardly prepare a snack to make me feel better. It is best to try and regulate it. hey thanx for the information on this.. my friends dad recently had to be admitted because of overdose of the Diabetes medicine.. will forward this to her.. voted up..
Hiya thanks for the great info this is a really good hub... Keep up the good work!!! Thanks..this almost sounds like what my daughter has been dealing with since Jan. She had her gallbladder removed in March, yet she still is experiencing many of the same issues. I wonder if she has benn checked. i'll look into this. Excellent information! Very informative article. I have some family memebers who need to take care of their health, which they all have diabtetes. I will refer them to your hub. This is the kind of hub that is a tremendous service to others. I'll be referring to it again and recommending it to others. Thanks for all your work to put this together in one place for us to use. Voted up and useful. Thank you so much for this informative and excellent hub. I lost my daughter at the age of 29 through complications with Diabetes and I have suffered another shock to find out my 9 year old grandaughter has been diagnosed as a type 1 sufferer. She is currently trying to stabilise her blood sugars with the help of a fantastic health team. This hub will be booked marked for my own use to refresh my memory on this subject. Best wishes to you. Very informative Hub. I am a nurse therefore these things I already know, but here they are explained very well. 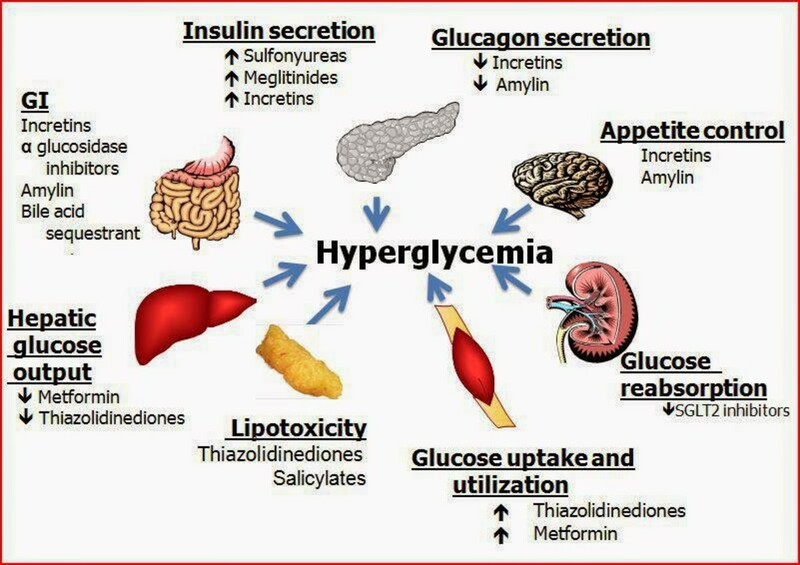 I think that this Hub is useful not only to person who has diabetes, but for all, to recognize the symptoms and be useful if someone is in hypoglicemia. Audrey - how scary! I do know that feeling. I went on a short hike one day without any food and started panicking as I felt a low blood sugar coming on. I considered asking other hikers for anything to eat/drink on the way back down. Hi Sun-Girl, glad you learned about hypoglycemia. It is a challenging condition. Thanks for putting up a well thought out and very useful hub. Definitely my 'hub of the week'. Great and awesome hub you actually shared in here.So much appreciated your wonderful teaching about hypoglycemia and honestly not even aware that too much in take of foods that contains fats can be dangerous to my health.Thanks stepphicks for your wonderful teaching.In fact am voting this great article of yours.LOVE IT A LOT! Definitely have been there and done that with my brother-in-law and it's not pretty. I've literally had to run off the golf course to get a sugar boost - great information for everyone to know about! Great information. I'm even more amazed knowing you ran the marathon despite your condition. My mom was diabetic, so I know about the dangers of low glucose level. Thanks for sharing and rating it up. Right Betty! Too much insulin production can definitely make you fat. You make a good point that affects non-diabetics. You said insulin is the key that allows sugar into cells. 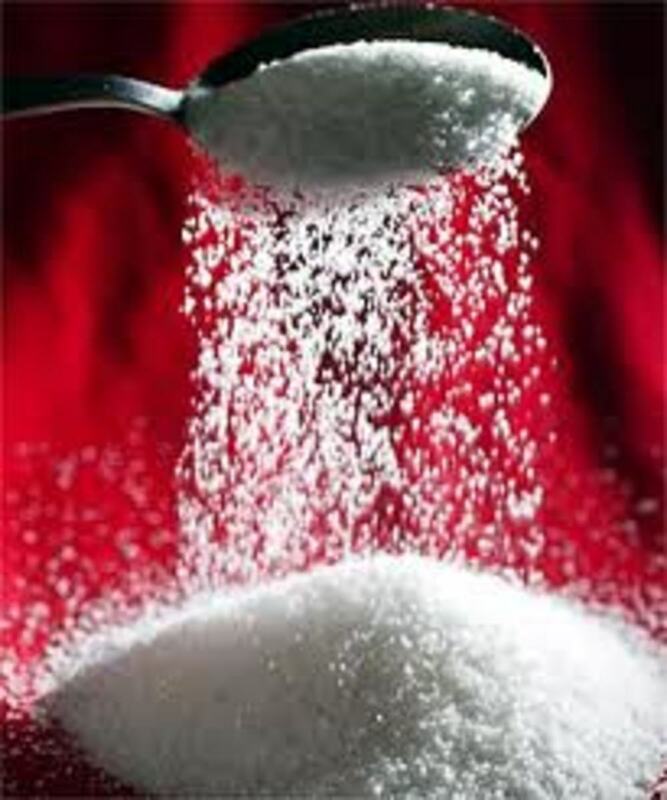 In other words, insulin is the key that allows for storage of sugar, as opposed to utilization of sugar. That's why the fitness gurus say, "Sugar is your enemy." Sugar calls forth insulin and insulin sends sugar into storage, and we get FAT. A fabulous hub! Very personal and informative. Thank you everyone! I found it kind of ironic that 2 days after publishing this hub, I had a terrible hypoglycemic reaction over night. I had been trying to bring my blood sugar down all day and ended up giving myself too much insulin before bed. It was quite frightening - probably my worst low blood sugar in the years I've had diabetes. Thanks for writing this hub and raising awareness of this disease. Thanks for covering this subject in such excellent detail. You have shared some very important information. Hi stephhicks, Thank you for all this great and valuable information ! Thank you Manna in the wild! Hi, Yeh my mum is type 2. What a great hub! 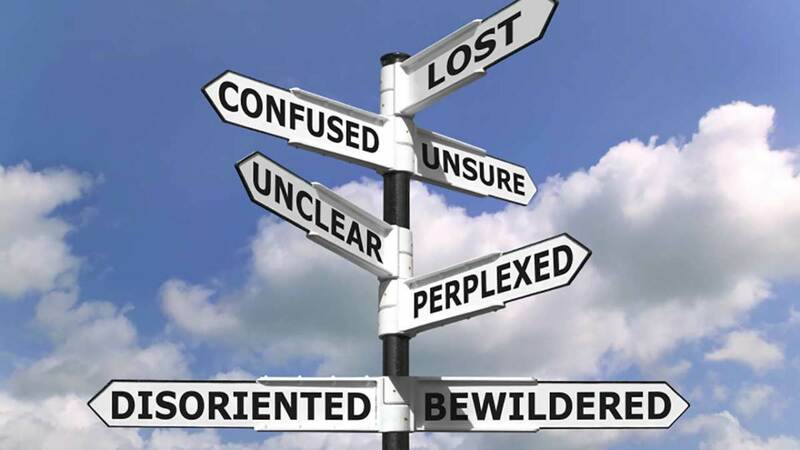 There is so much focus on Diabetes and Hypoglycemia seems to get lost in it all. Even people who haven't been diagnosed should carry a snack for busy days just because it can be dangerous and repetitive. Thanks for the awareness and interest! Exactly Bill! I always carry a granola bar, glucose tabs and GU energy gels with me to address hypoglycemia if it occurs while I am out. The situations that can arise if an episode comes are pretty grim. Always good to eat properly and/or have an emergency healthy snack nearby. Thanks Robie - for me, its the worst aspect of having diabetes. I have known a few non-diabetics with it, however, one of which was a heavy drinker (hmmmm...) Anyway, thank you for the comment and I'm glad to provide some helpful information on hypoglycemia. I had no idea hypoglycemia could be so very dangerous or that it was associated with diabetes. The only two people I ever knew who had it were not diabetic. I did know about orange juice as a quick fix for low blood sugar though. Thanks for a terrific, informative, hub. Frightening but incredibly valuable at the same time. You have certainly covered the subject in great detail and this Hub will hopefully alert people affected by the symptoms to the dangers at an early stage. Voted up, useful and awesome!